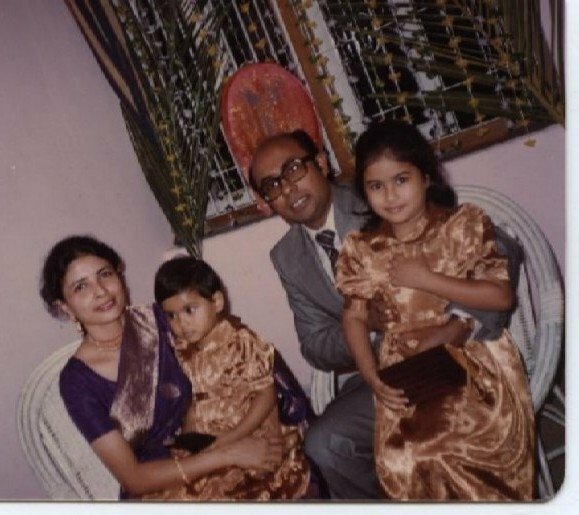 In Honor of Father’s Day: Things My Dad Actually Said! Some are sweet, some are just HILARIOUS- but that’s how fathers are, right? I wonder if anyone else can relate to these sayings. Happy Fathers Day, Abba!!! This is just for fun. Can you figure out which shows/characters I’m writing about? Farmers and cowboys should be friends. An old, disfigured composer can be VERY intriguing to a teenage girl. If you treat a woman like a lady, she will see herself as a lady. “To love pure and chaste from afar” sounds sweet, BUT hardly fun. “Fools give you reasons; wise men never try” to explain why/how love happens. “You’ve got to be carefully taught” to hate people who are different than you. “Twelve in a room in America” isn’t rare to find. You can fall in love at a local fair. Thailand (formerly known as Siam) is smaller than its neighbor Burma, BUT England is the smallest of the three nations. You will be sympathetic to young lovers IF you’ve had a love of your own. A former criminal can be a BETTER man than a police inspector. Life can be tough for a single mom (especially in the 1700s). 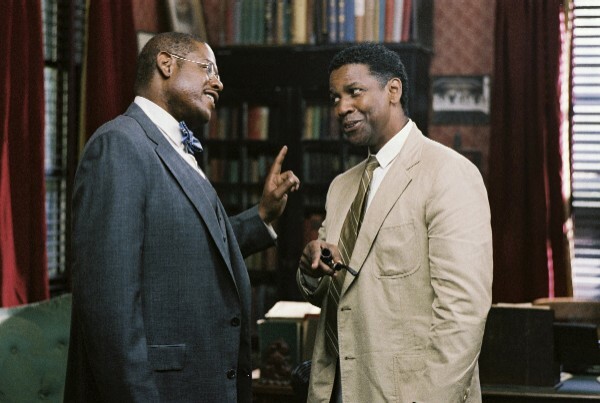 Denzel Washington obviously enjoyed making this film, although he admitted on Oprah last November that “I didn’t want to be in the film.” He wanted to direct The Great Debaters only, but the studio would not give him the funds without him in the starring role. What Oprah, Denzel, and their cast and crew have made is a nicely-paced, engaging, and overall well-executed film. Viewers of all ages will find something to connect to here. The editing, music, cinematography, costumes, and (most importantly) acting are top-notch! 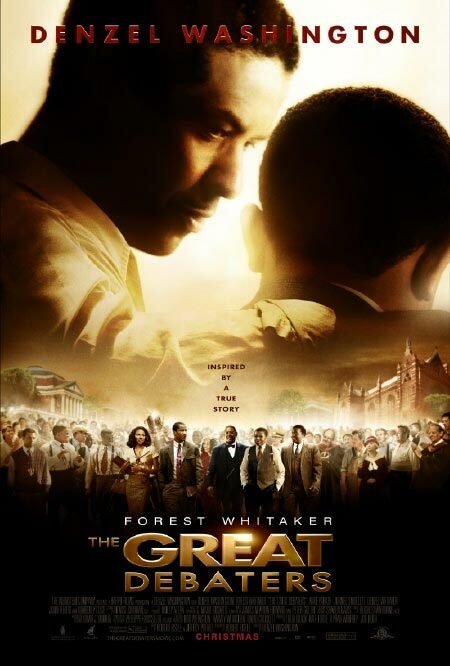 Forest Whitaker also has the role of serious, quiet, theology professor (Dr. James Farmer). He’s a well-respected man who speaks 7 languages, but has a difficult time connecting to his teen son, James Jr. He pulls off this role with understatement because that is what was needed for such a character- someone who is forced to keep emotions in check so he doesn’t “rock the boat” in his segregated community. On the opposite side of Dr. Farmer is Dr. Tolson (who was also a published poet); he was accused of being a Communist on occasion. Dr. Tolson seeks not only to educate the kids at Wiley, he secretly works to organize the sharecroppers in the area (black AND white). This puts him at odds with the local sheriff (John Heard) who fears unionizing. 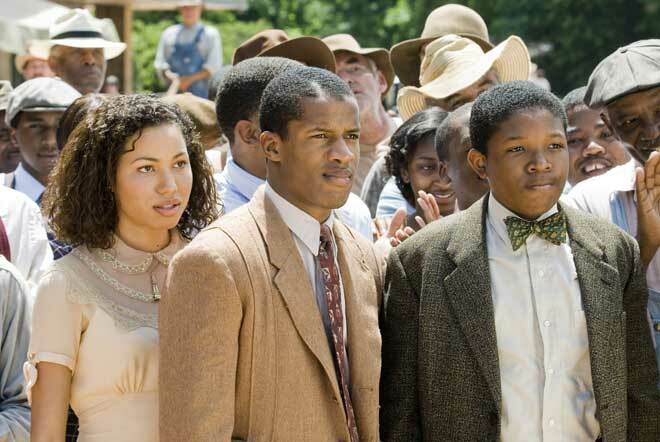 What I liked best about this film was the enthusiasm and energy of Denzel and the young debators (even the small characters). It seems like everyone really got into their roles; most of the main characters are based on real people. The people in the story are ONLY ONE generation removed from slavery. While the students seek to educate their minds on the college campus, they are NOT removed from the social injustices their community faces off-campus. Denzel interviewed former students of Wiley (see Special Features on the DVD). The Great Debaters also introduces young audience members to great writers of the past: Langston Hughes, Countee Cullen, Gwendolyn Bennett, W.E.B. DuBois, Henry David Thoreau, and Gandhi (in the last debate, the team takes on the issue of civil disobedience). Check out The Great Debaters! Isn’t it a BIT hard to believe that this hottie was a computer programmer!? 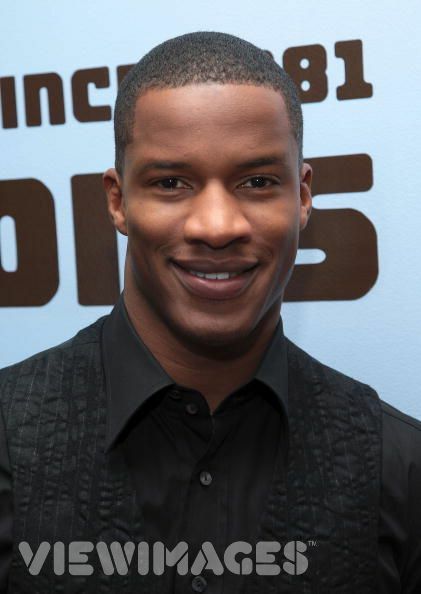 Nate Parker has the natural leading man qualities that will (hopefully) put him under the Hollywood spotlight. If it’s been a while since you’ve been excited about a young actor (he’s just late 20s), check him out. I first saw him on Oprah last November, and was wowed! You can watch him in The Great Debaters and Pride (both based on true stories). It’s a tough job to go toe-to-toe w/ Denzel, but this young actor is up to the task. And his smile- yowza!